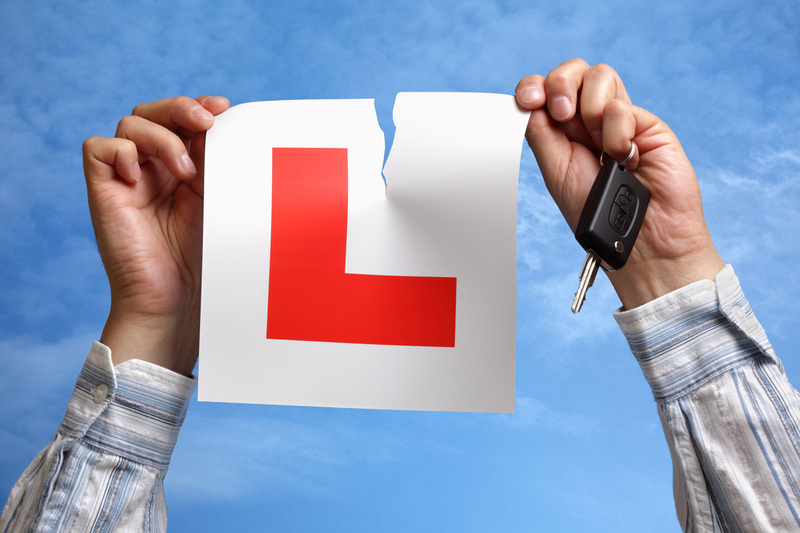 ​Training to become a driving instructor is hard work and takes commitment, motivation and time. 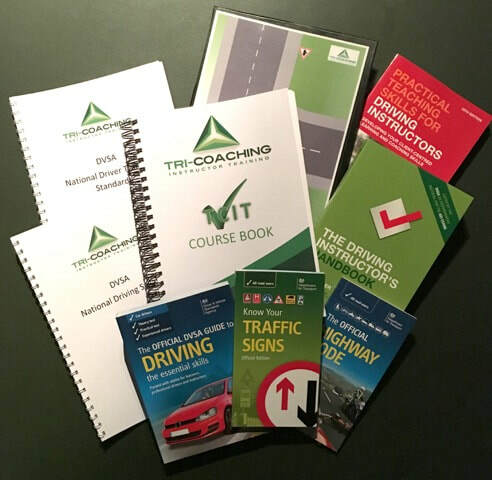 At Tri-Coaching we understand this and, with our experience as course providers, we are in the best position to give you the support you will need to succeed in becoming a driving instructor. When you come out the other side, you will reap the benefits and find that a job as a driving instructor is rewarding and enables you to reach your full potential. No other driving instructor training course provider has the skills and experience to get you there. Tri-Coaching Partnership is not a driving school so we will not tie you into a franchise once you are qualified. 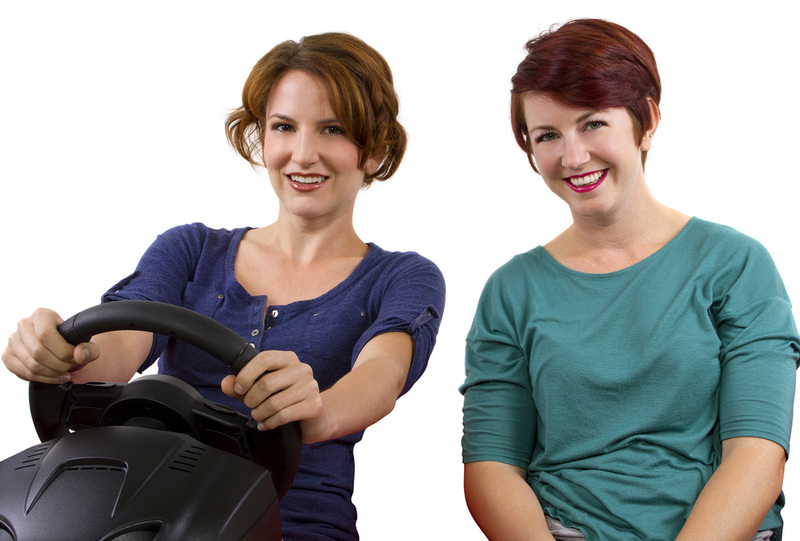 We will train you to be a driving instructor whether you have a driving school you want to join or wish to operate independently. 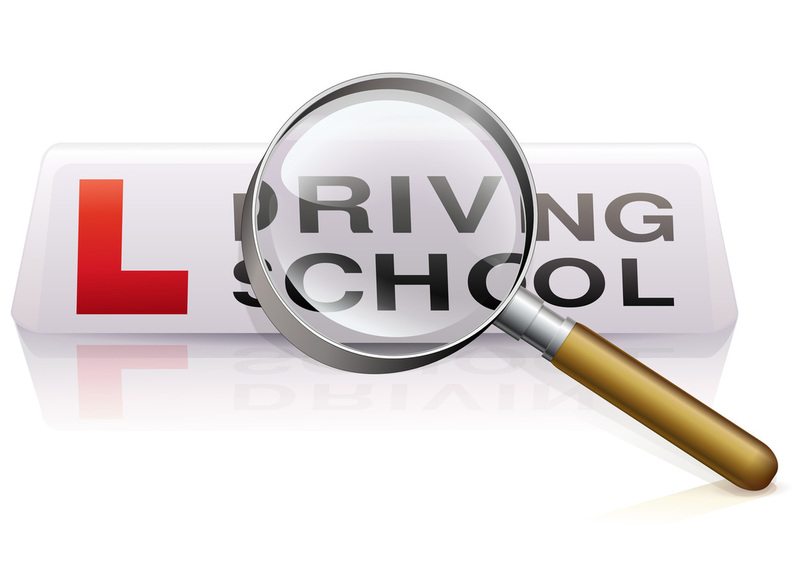 Throughout your driving instructor training we will help prepare you for life on the road as a DVSA Approved Driving Instructor. 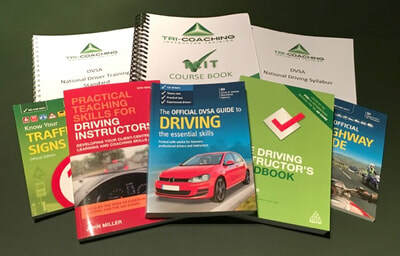 Our TCIT (Tri-Coaching Instructor Training) courses embrace the most up to date educational approaches and ensure you have the best possible chance of qualifying as a DVSA Approved Driving Instructor, providing you put in the time and the effort. 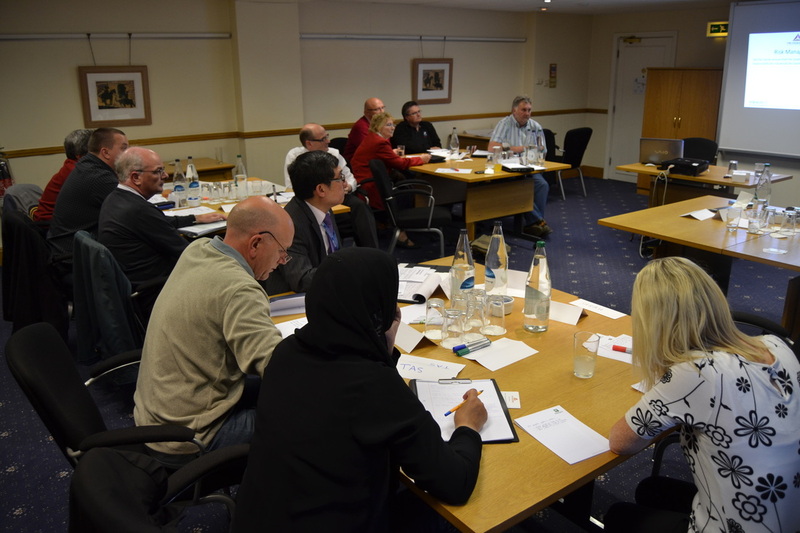 Each of our courses comes with full training materials, including online elements. 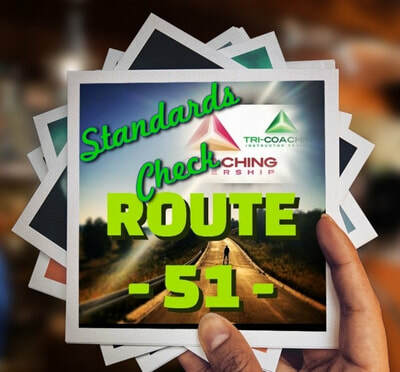 We offer a TCIT Complete package which consists of thirteen modules and takes you all the way through from applying to the DVSA for your Personal Reference Number (PRN) to passing the Part 1, Part 2 and Part 3 of the qualifying exam. 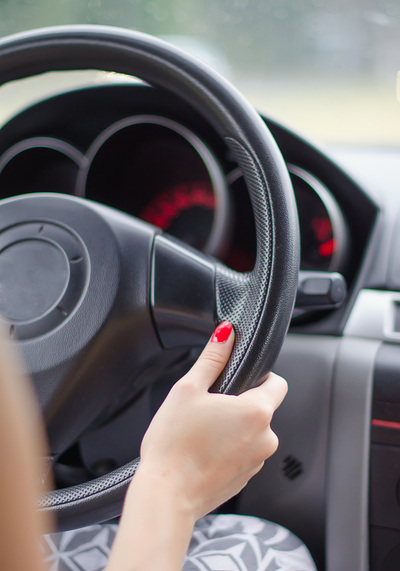 With this course you won't have to wait to pass your Parts 1 and 2 before developing your instructional skills because the course follows a fully integrated approach, which means from day one in the car, you will be looking at theoretical, practical and instructional aspects of being a driving instructor. TCIT Part 3 has been designed on the assumption that you have already passed your Parts 1 and 2 and need to complete the 40 hours' requirement, in order to take out a Trainee Licence. 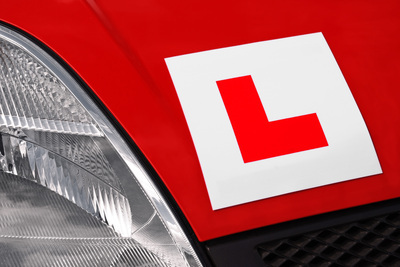 It is possible to complete this course on an intensive basis - so, in less than two weeks, you could be on a Trainee Licence. We also offer TCIT Part 3 Rescue. If you have had an unsuccessful attempt at your Part 3 or just need some final tweaking of skills, TCIT Part 3 Rescue will be for you. 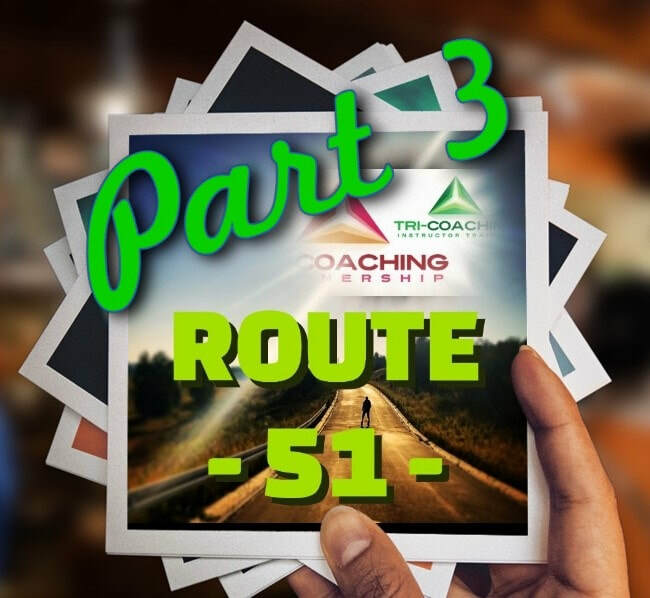 ​Route 51 - How to pass the Part 3 is a train alone, self-help course that consists of a Course Book and online webinars (pre-recorded). 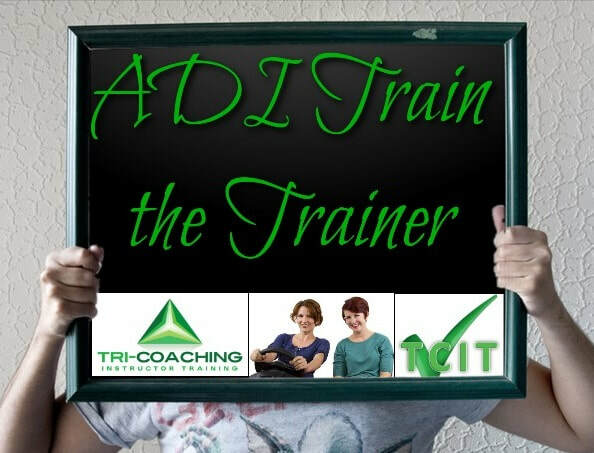 All trainers delivering TCIT Complete or TCIT Part 3 are Approved Driving Instructors (ADIs), who have completed further training with Tri-Coaching. Some are licensed to Tri-Coaching and, as such, have all completed the Pearson BTEC Level 4 Professional Award in Coaching for Driver Development and further training on top of that to become a Tri-Coaching Driving Instructor Trainer. Once you have qualified you are only just at the start of your journey of becoming a successful driving instructor with a thriving business and plenty of recommendations. 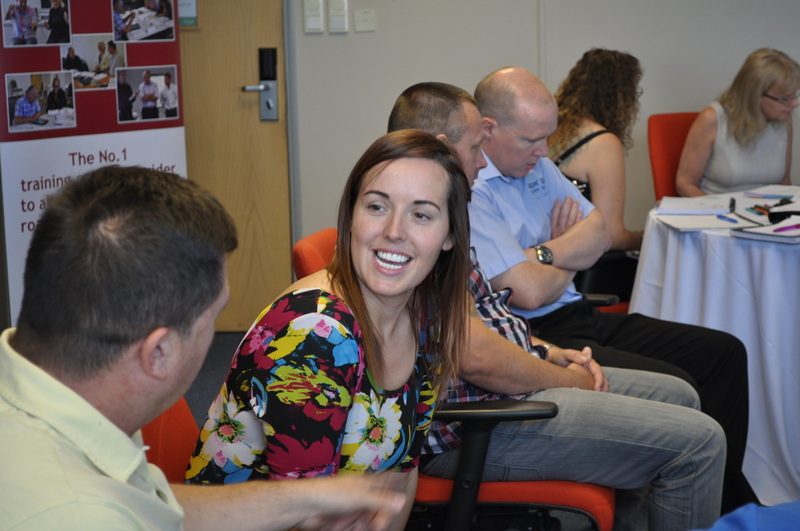 We will continue to support you through your ADI development. Within a few months of qualifying you are likely to have a DVSA Standards Check to ensure that you are developing and meeting the standard required to remain on the Register of ADIs. We have a standards check training course to help you with this; as well as a whole raft of ADI CPD courses and ADI training that you can choose from. 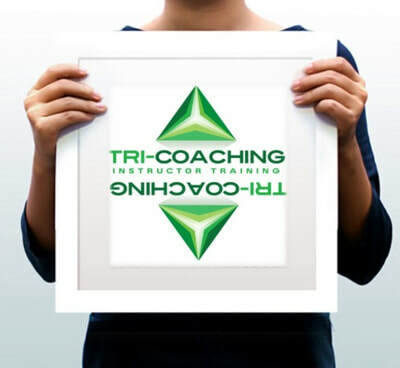 Why not go onto become an independent driving instructor trainer with Tri-Coaching Partnership once you are qualified? 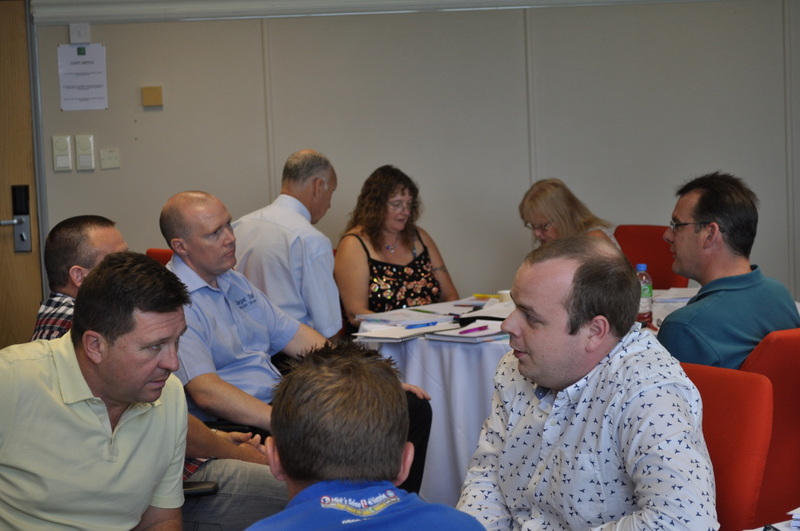 We have opportunities available to become a DVSA driving instructor trainer, be involved in ADI CPD development, or work as a Fleet ADI trainer.